In the UK, everyone with home and contents cover is now paying a levy to help make insurance affordable in high flood risk areas, so its in all of our interests to ensure that flood prone properties are protected. Well our ‘new’ product launch is on schedule for this Wednesday, 1st March! However, we couldn’t wait to give you a little sneaky peek – but don’t tell the boss! 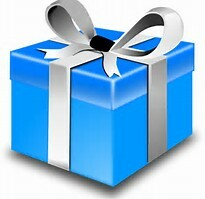 Only one more day to go – then it’ll be out of the box. 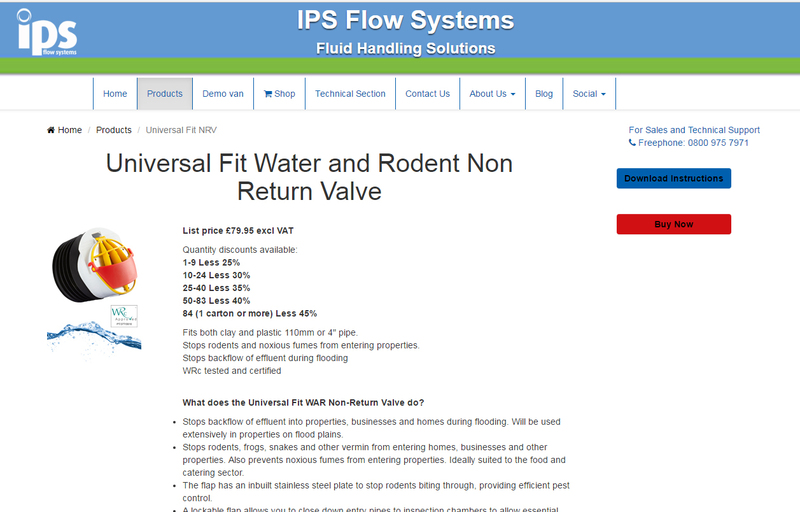 Do you suffer from flooding? 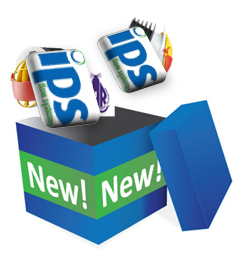 This week will see a 'New' product launch from IPS Flow Systems which we are really excited about and we wanted to tell you first! 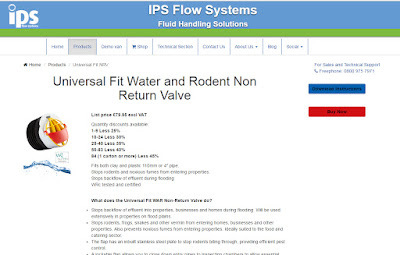 The product has some unique features and will be of particular interest to those who suffer from flooding. Our official launch will take place on Wednesday, but watch out for more information in the next day or so. EcoBuild 2017 is almost here and against a backdrop of political and economic change, with unprecedented demand and opportunities for infrastructure and housing, Ecobuild has never been more relevant. IPS Flow systems are proud to be exhibiting the RM Pressfit system from our colleagues Raccorderie Metalliche in Carbon Steel, Stainless Steel and Copper. 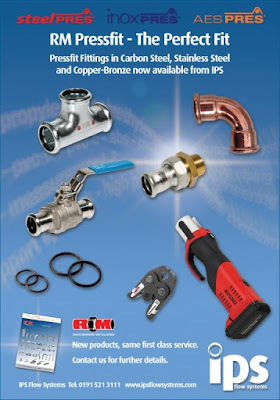 Pressfit fittings are an established and cost effective way to install piping systems easily. With no threading, welding, or soldering to be done, the system provides tight, leak free joints using a simple, portable press tool. If you’re not familiar with the products yet, come and see us so we can demonstrate the simplicity of the system and discuss any specific requirements you may have. Come and see us on Stand B199 where IPS staff will be on hand each day to answer any questions you may have.